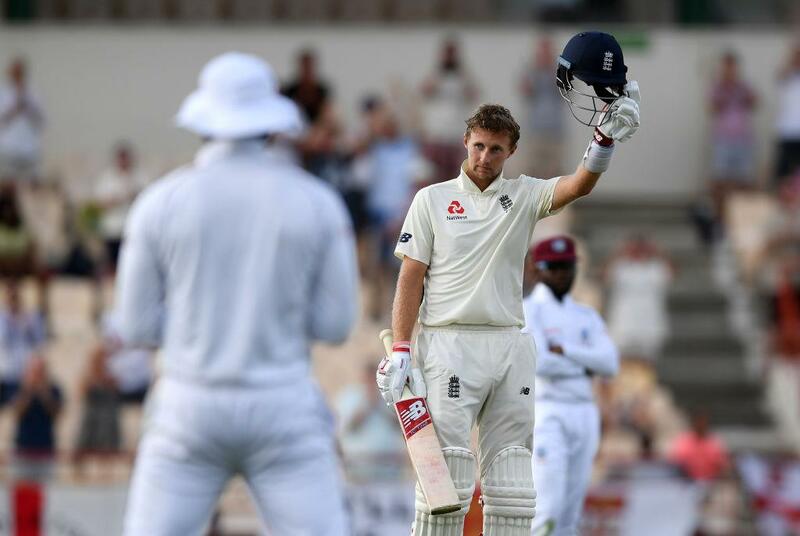 Joe Root suggested West Indies bowler Shannon Gabriel said something he ‘might regret’ after the England captain was heard saying ‘there’s nothing wrong with being gay’ during the third Test. Root’s alleged comments were picked up on television via the stumps microphone as he was batting, though whatever Gabriel said remains undetermined. However, it is understood the Trinidadian paceman was spoken to by at least one of the on-field umpires, Kumar Dharmasena and Rod Tucker, about his language. 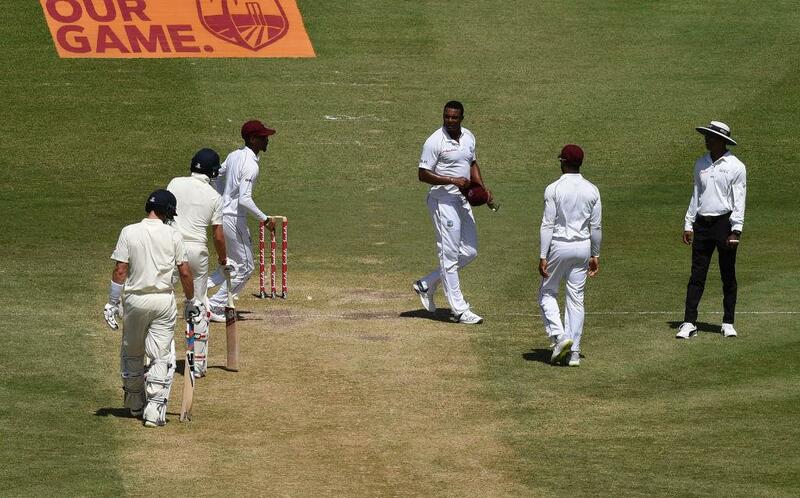 Whether the match referee Jeff Crowe deems the incident worthy of further attention remains to be seen, while West Indies head coach Richard Pybus promised to take further action ‘if it was untoward’. Speaking in measured terms, he said: “It’s Test cricket, he’s an emotional guy trying to do everything he can to win a Test match… sometimes people say things on the field that they might regret, but they should stay on the field.